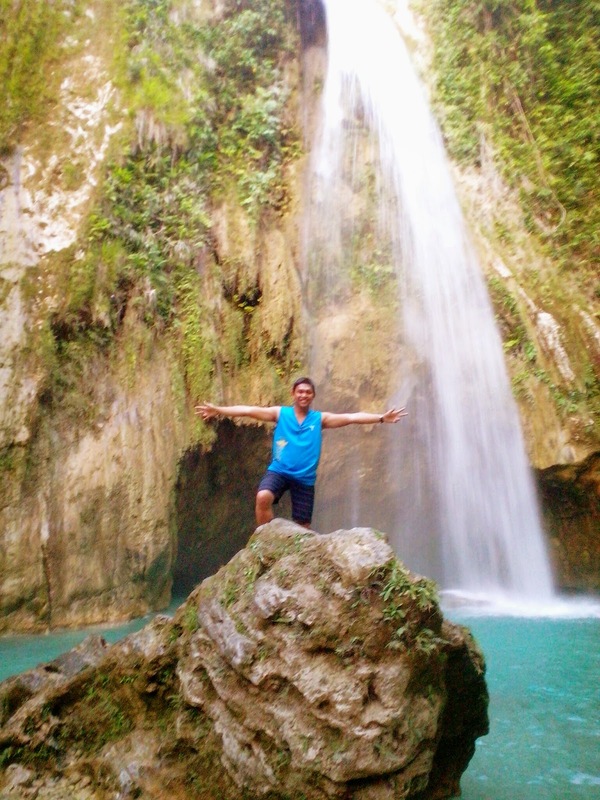 Chasing waterfalls in Ginatilan Cebu: Inambakan waterfalls is one of the most visited waterfalls in Cebu south and hundreds of tourists went here every day. April 2015 Updates. 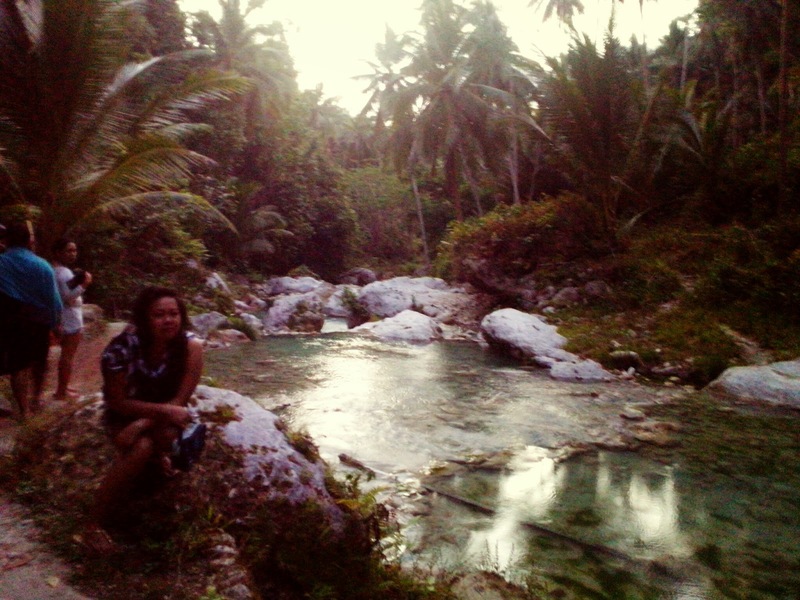 It is located in Barangay Calabawan, Ginatilan. 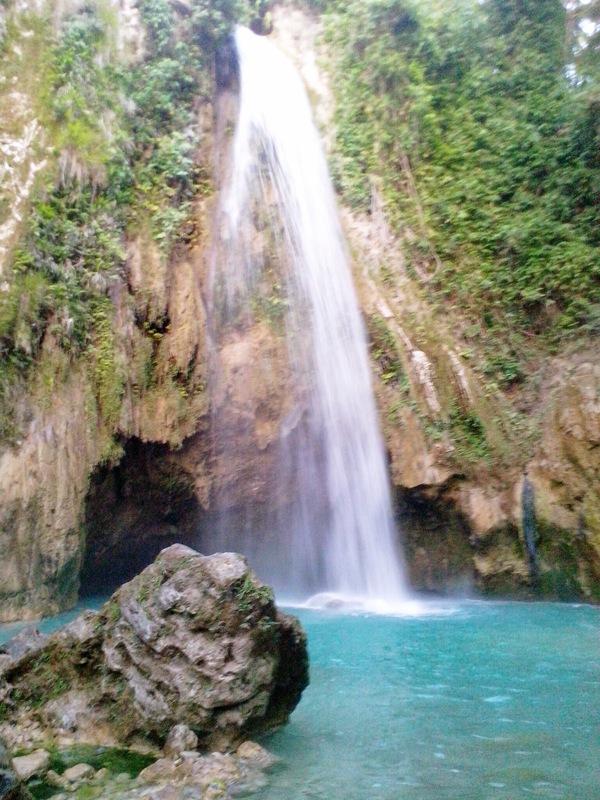 Southern part of Cebu is known of having beautiful and white sand beaches but it's not the only thing that they have, south provinces are also rich in waterfalls like Dao falls, Aguinid falls in Samboan, Kawasan falls in Badian and Inambakan waterfalls in Ginatilan, Cebu. You can ride a bus from South Bus Terminal going to Ginatilan. Traveling time takes about 3 to 4hours. Don’t forget to remind the bus driver to drop you off at the crossing where heading to the falls. You should see a post signage at the left “This Way To Inambakan Falls Barangay Calabawan, Ginatilan”, a 3.9 kms ride via habal-habal. 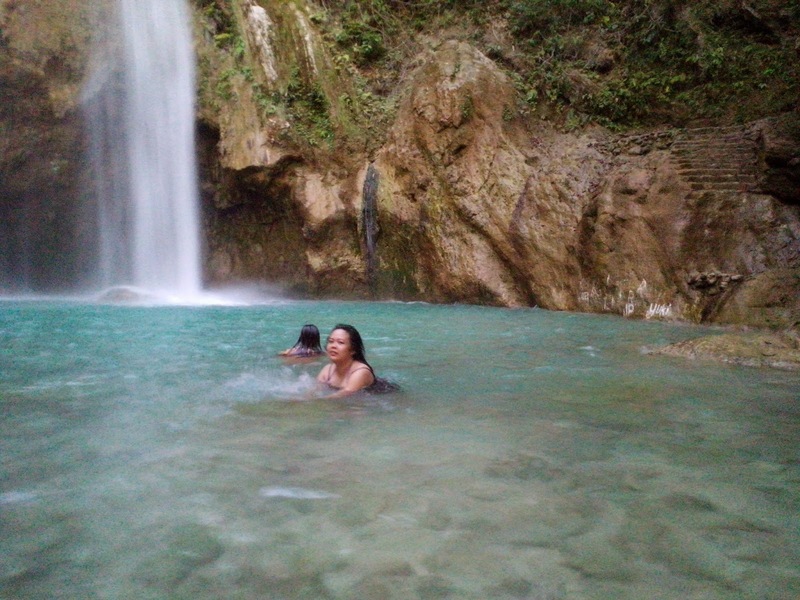 Inambakan waterfalls is just a few meters away from the road.